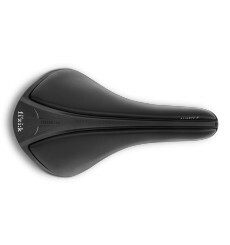 With full-channel comfort and advanced technology, materials and craft, the FIZIK Aliante R3 Versus EVO Large is a performance road saddle for riders who want a waved saddle profile and a pressure relief channel. 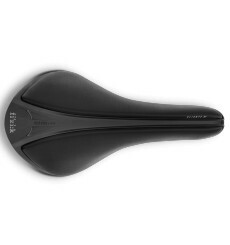 Made for Bull with low body flexibility and high pelvic rotation while pedaling, the FIZIK Aliante R1 Versus EVO Regular is a waved profile saddle, with support and flexibility so you can ride in comfortable support and always get the power down. 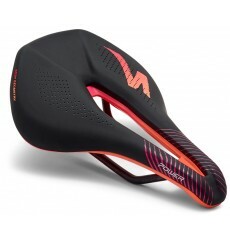 The SPECIALIZED Power Expert Down Under limited edition adds an extra layer of cushioning to the Power's patented, performance-oriented shape. 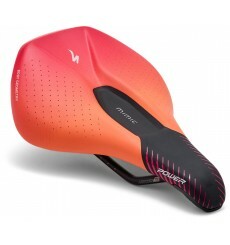 This SPECIALIZED Power Expert Mimic women's road cycling saddle is a Down Under limited edition which adapts perfectly to your body to give you all the necessary support. 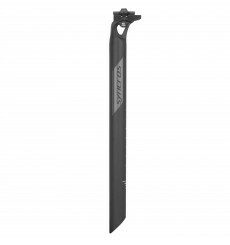 The Syncros FL1.0 carbon Seatpost 25mm offset is an excellent balance between light weight, stiffness and comfort. 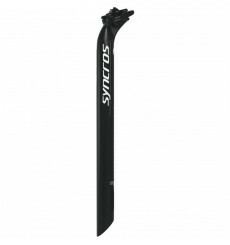 Syncros FL1.5 seatposts utilize a high end 7075 aluminum to create the best balance between stiffness and light weight. 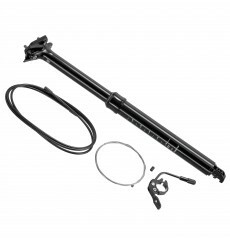 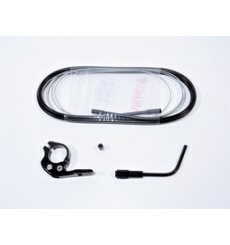 Replacement kit lever sheath cable syncros 2.0. for telescopic saddle stems syncros. 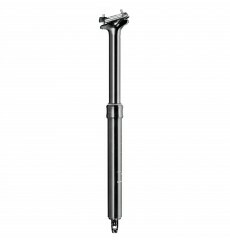 The Syncros Dropper 2.0 seatpost give you the freedom to quickly switch from sprinting uphill or attacking down a descent with the simple press of the remote. 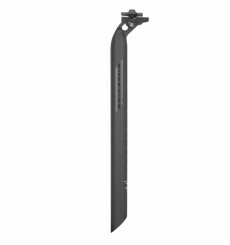 The Syncros FL2.0 seatposts utilize a high end 7075 aluminum balancing light weight, durability and an affordable price.